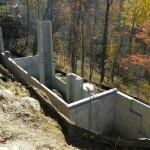 What is a Sub Wall? 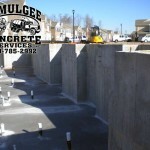 A sub wall is a wall below grade usually on the back of a basement or regular monoslab where the lot drops off in the back or on one side. 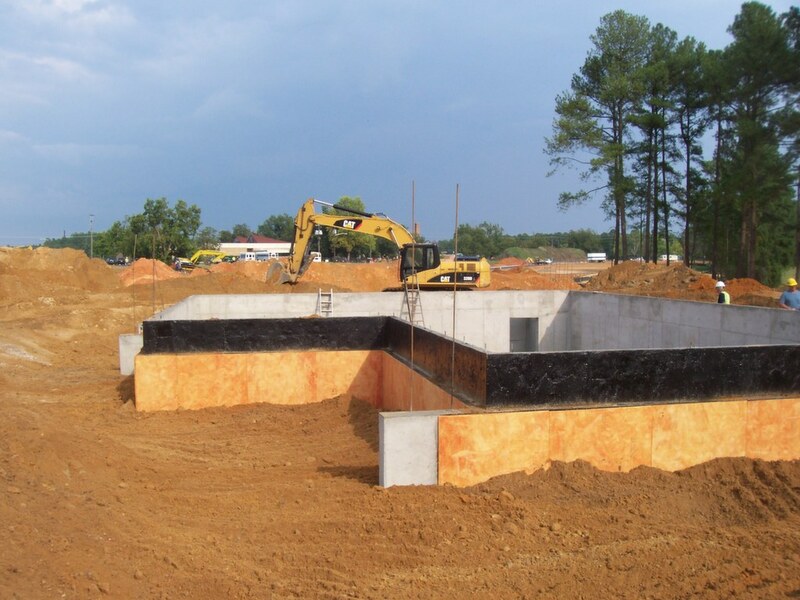 Sub walls are used to get foundations up to grade with the rest of the house due to sloping lots or sometimes, soft soils. 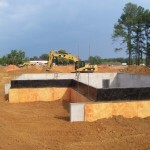 It’s important when having sub walls constructed that you hire a contractor who understands all the logistics of a well-built sub wall. 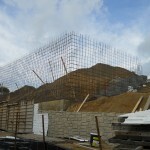 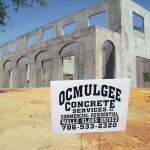 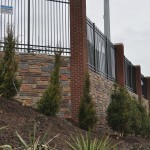 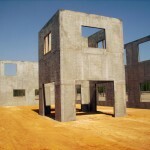 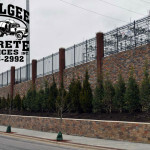 Ocmulgee Concrete Services is the company to call, because we understand exactly how to build the wall so that it is structurally sound and provides exactly what you and your company are looking for. 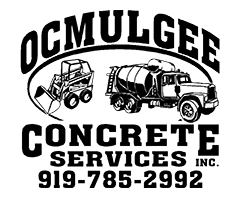 Give them a call today! 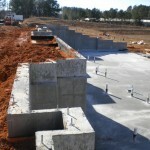 This is an example of a basement fort at Fort Bragg in a new development for Generals’ housing.